Blonde Redhead is always sad. But Penny Sparkle relies too much on that one emotion. It’s hard to be critical of Blonde Redhead. The longtime New York three-piece always has gorgeous vocals, unique instrumentation and an otherworldly sound. Even at their weakest, this is a band that never lacks taste. I am disappointed by Penny Sparkle. I’m not mad at it. It doesn’t make me want to puke. It’s just that it seems to lack the depth and range of emotion of 23 and Misery is a Butterfly — and I think Blonde Redhead fans need that diversity. Because when Kazu Makino, the band’s singer, is sad, she’s suicidal. And when the band picks her up off the ground and speeds things up, she’s still no cheerleader. 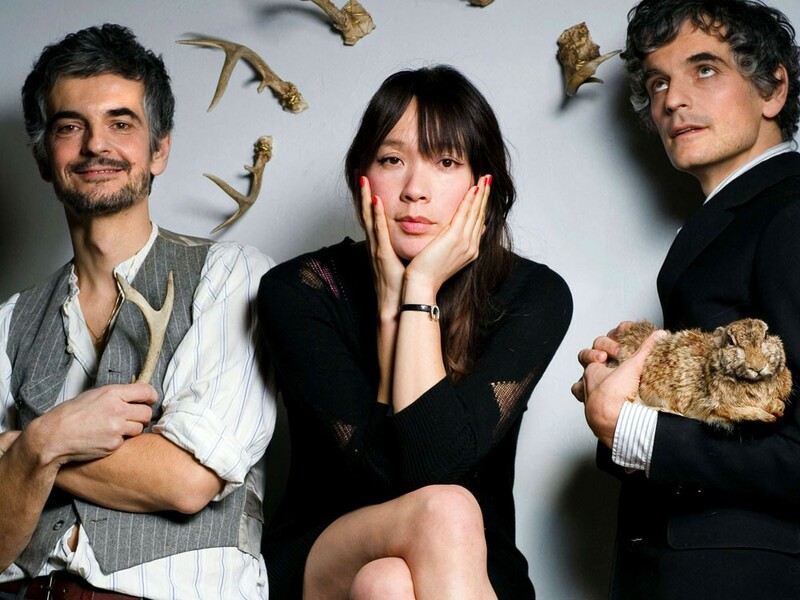 Blonde Redhead always makes sad music — but those shifts in tempo are needed. Here, it’s like she’s singing through gauze, like she’s drowning in thick, musical teardrops. And it’s just too much for an entire record. But listening to it here and there — one song every few hours — will keep you from taking a bath with your toaster.